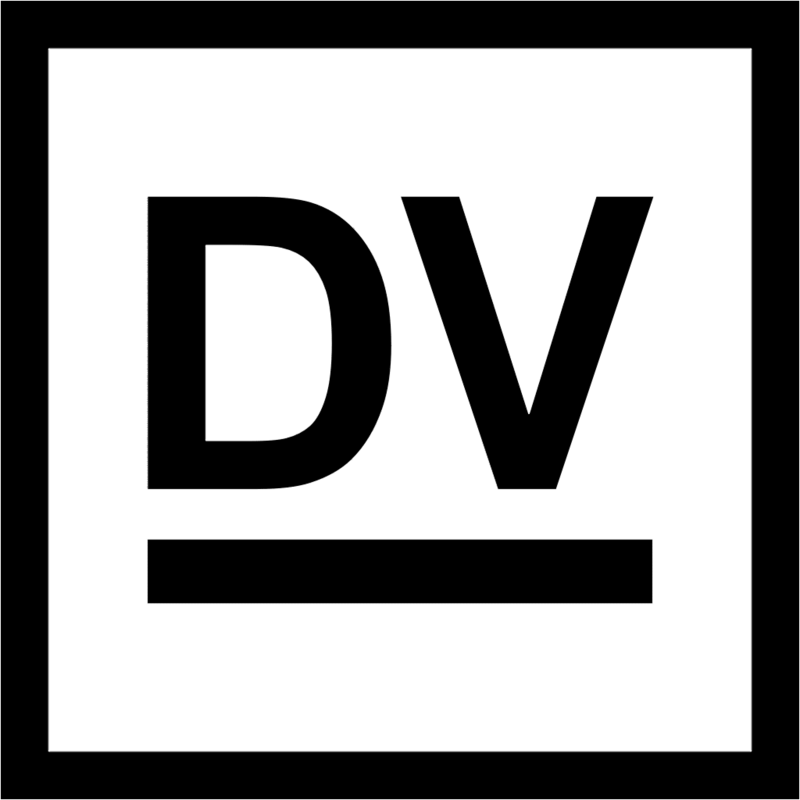 Welcome to the official website and online store of all things DV. I invite you to explore and shop the latest DV HOMME menswear fashion collection, listen to music released under the DV MUSIC independent record label, and discover the professional website design services offered by DV STUDIO. Interested in showcasing the DV HOMME collection in your fashion boutique? Want to collaborate on a sick new tune? Have an awesome website design project in mind? Let’s have a chat!